Eating in East Coast Lagoon Food Village can be a hit or a miss. 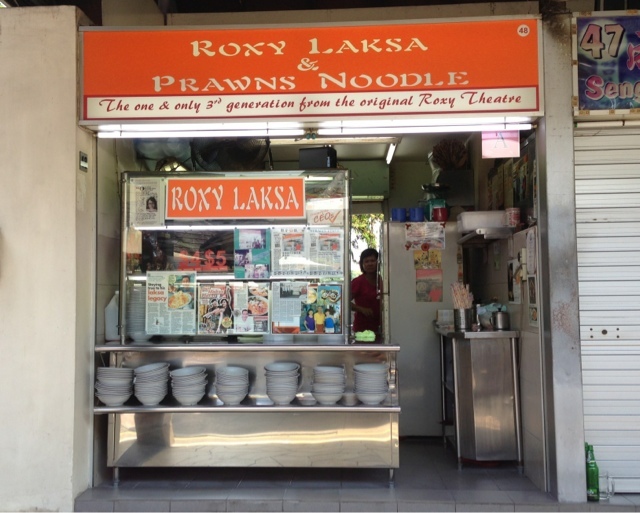 We decided to try out the Roxy Laksa on of the days while hanging out at East Coast Park. Still, we wanna try this without any prejudice but sadly the soup isn't as great as the Katong Laksa we had before. Soup is abit bland, prawns are pretty fresh though. But then again, I doubt I will try this again :P not for the price nor the quality of Laksa served. 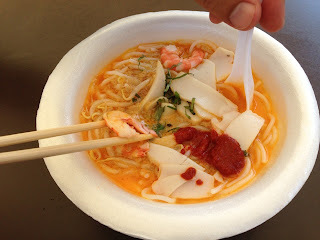 Unless you are craving badly for Laksa then you may give this a try.